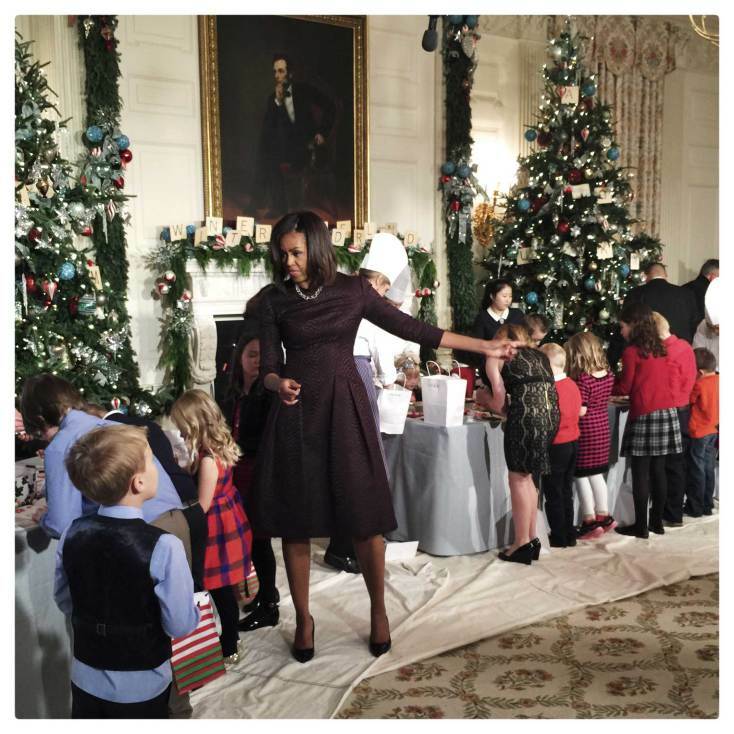 President Obama might not be allowed an iPhone for security reasons, but an iPhone 6 Plus did make into the White House recently — to photograph the Presidential Christmas decorations. And what better gear to try out than an iPhone 6 Plus? According to Kraft, he selected the larger “phablet” iPhone primarily due to its image stabilization technology, which helps filming in low-light situations. A gallery of Kraft’s photos can be seen here. This isn’t the first time an iPhone camera has been used for professional filming, of course. In late 2013, Burberry used an iPhone 5s to shoot one of its fashion shows, while the Academy Award-winning documentary Searching for Sugar Man was partially shot using that same model iPhone. Earlier this year, automaker Bentley also made the decision to shoot its “Intelligent Details” ad using an iPhone, while the commercial was edited with an iPad.